As the spring season approaches, we’ve set our sights on compiling the top landscaping trends that you will be seeing in the year ahead. According to industry experts, these are eight trending landscape ideas you may want to adopt for your commercial property in 2018. Prioritizing the needs of local wildlife is a driving factor behind the new trend of creating natural havens in a landscape. Pollen-rich plantings which are great year-round nectar sources and attract hummingbirds, honeybees, and butterflies will be popular plant selections for 2018. 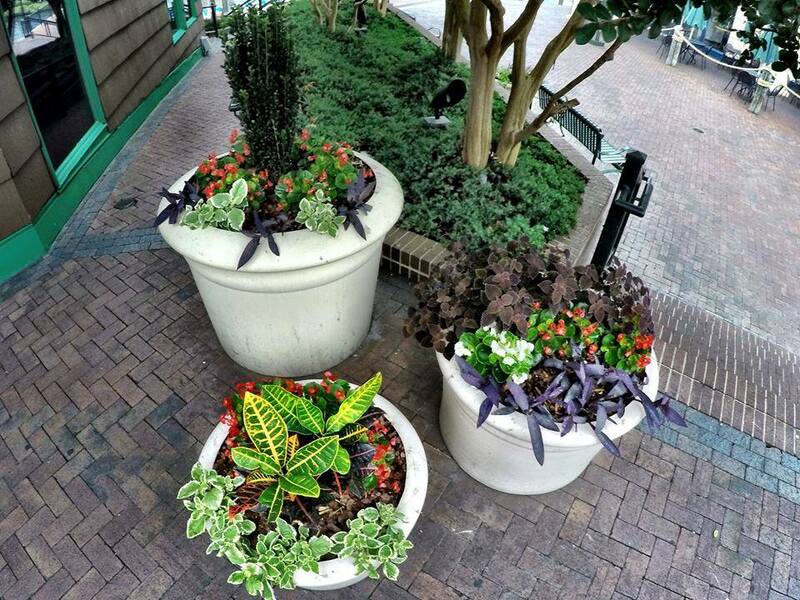 The look and flexibility of planters means this trend is here to stick around in 2018. 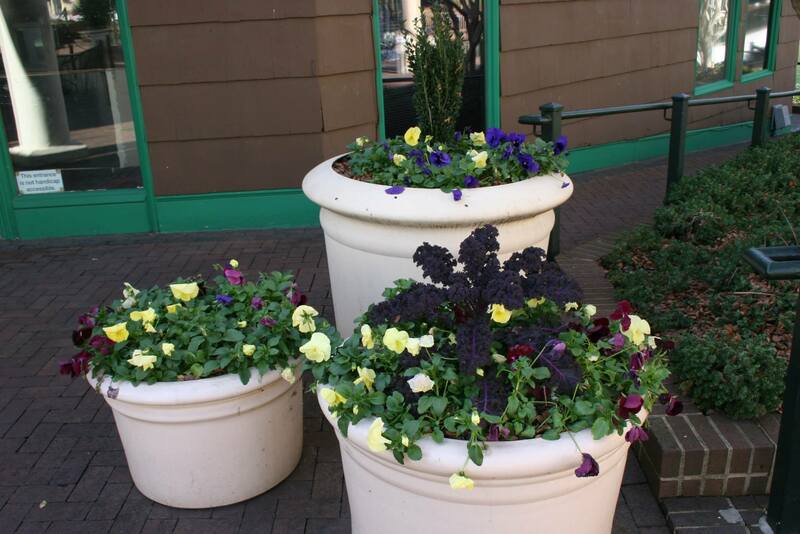 Large pots that add color and visual appeal are a great fit for entrances, courtyards, and even indoors as the weather changes. Interior plantscaping has been on trend for several years now, but the 2018 version is seeing a creative twist. The indoor plantings that often come in containers, green walls, and even interior courtyards are now focused on offering a healthier advantage with air-purifying plants. Plants like Chinese Evergreen mean the added benefit of air purification in your property. As more and more residents own dogs, you can expect to see an uptick in the desire for pet-centric landscaping. Dogscaping, or landscaping with a dog’s needs in mind, means additions like designated potty areas, shady sheltered spots, fenced in spaces, and water features like a special drinking spigot. Pantone’s announcement of Ultra Violet as the color of the year should have an influence on the flowers and plants we see in landscapes for the year to come. The deep vibrant purple hue will be popping up in beds through purple variety plants like african violets, chrysanthemums, loropetalums, and hydrangeas. A trend that we will likely continue to see from previous years is the desire for outdoor living spaces. 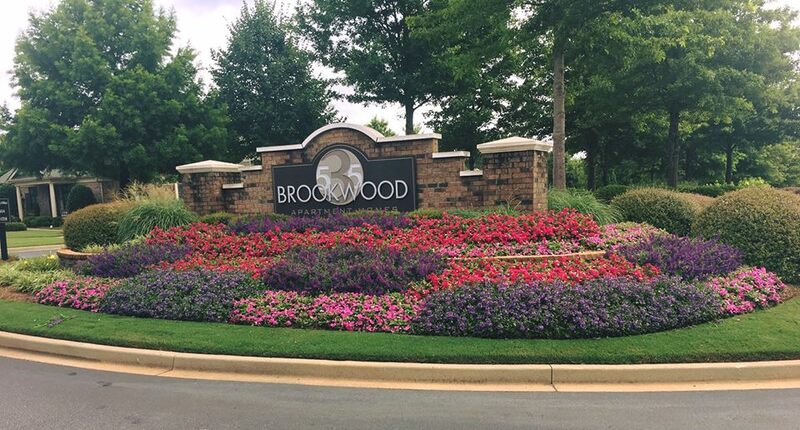 With features like fire pits and an open-air kitchen, these living areas remain increasingly popular in the southeast where residents can use the space nearly year round. 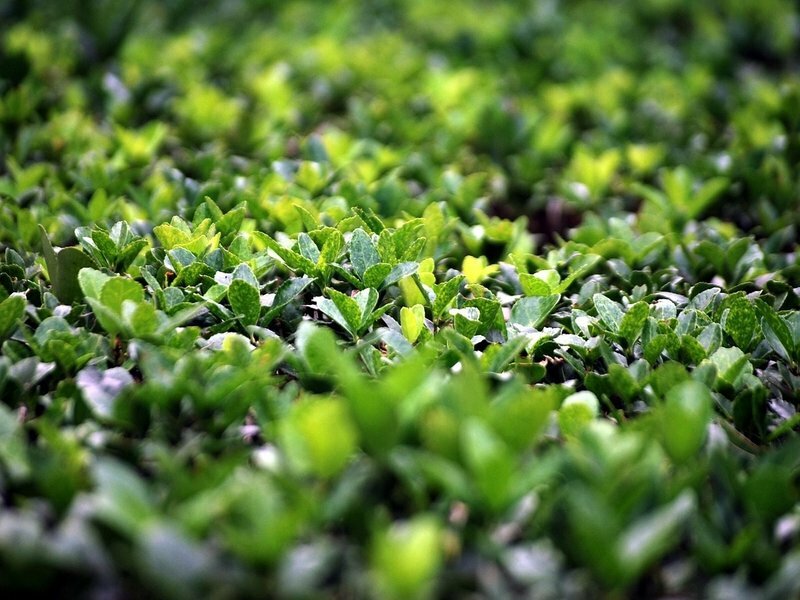 Whether it is using ground cover to help prevent erosion or planting vines for privacy, the key element of this trend is solving problems. 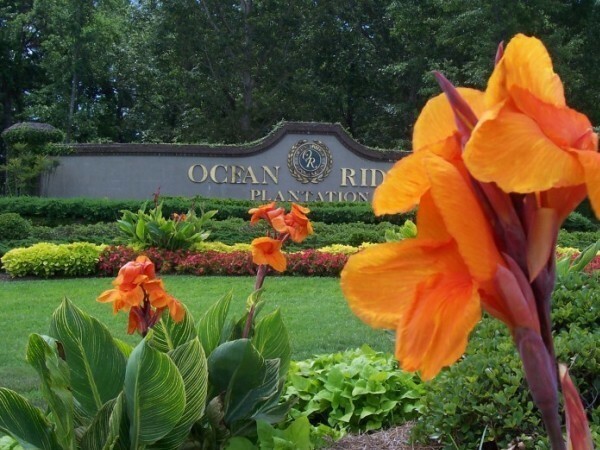 Landscaping is increasingly being used for utility at properties, along with its visual factor. As the National Garden Bureau announced 2018 as Year of the Tulip it is no stretch to imagine that we will be seeing tulips in the masses this year. Expect to see the flower in all shades as a bright addition to beds. 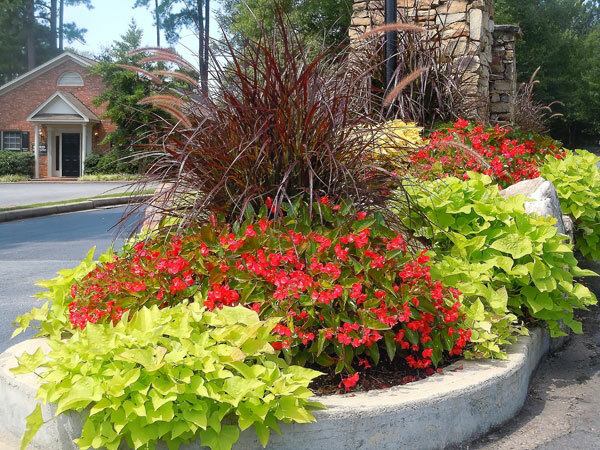 Considering a new look for your landscape in the new year? 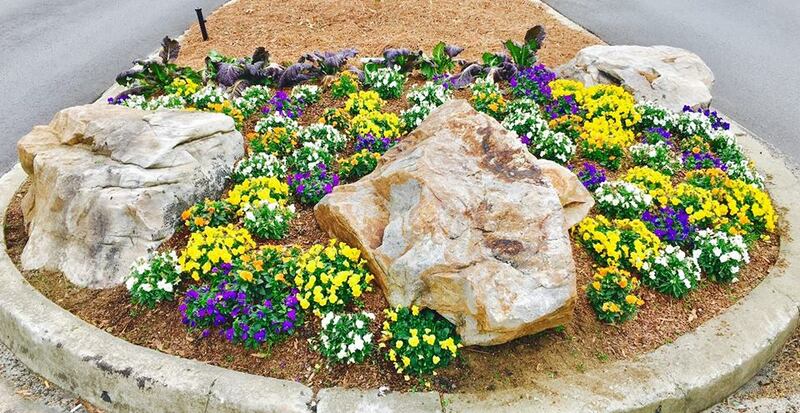 Our team is ready to take on your commercial landscape projects. Call us today at 1-800-698-3590 or contact us online.